Notes: Here’s some some abstract stuff for you today. 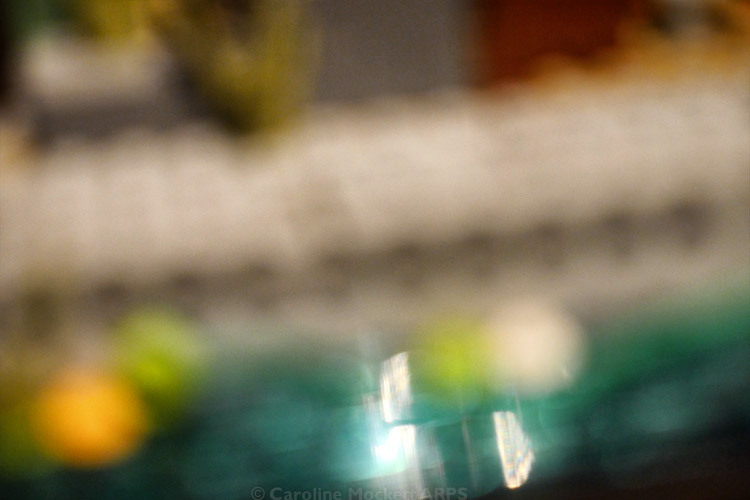 Perfect for Treasure Hunt Theme #39 – Impressionism. Notes: I spent a very enjoyable afternoon with a friend from Suffolk today. After a very tasty Sunday Roast at a local farm cafe, we headed to Needham Market for a little walk along the river. 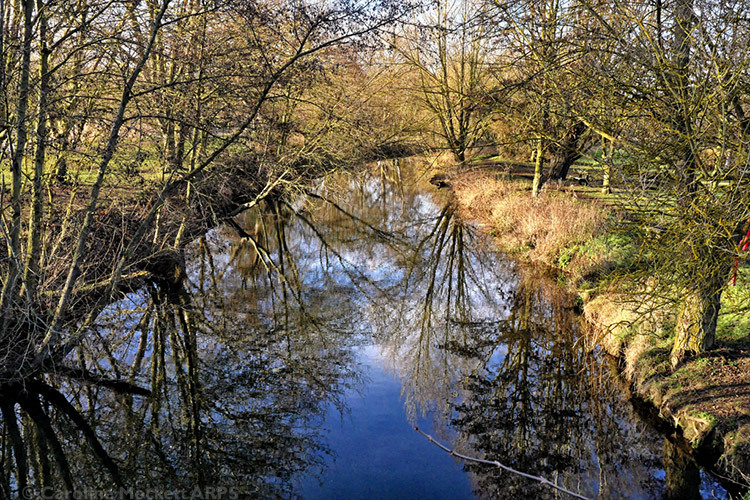 The trees and blue sky looked rather lovely reflected in the water of the River Gipping.